Greetings from sunny Utrecht. 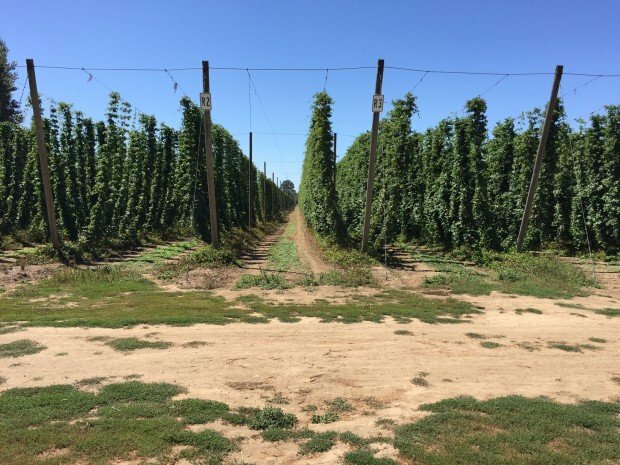 Are you ready for some hoppy news? 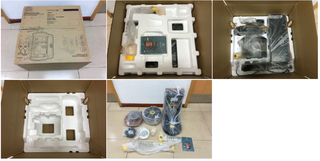 We are back with a big update on our MiniBrew adventures. 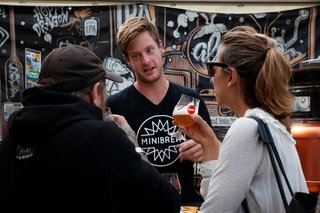 In the upcoming weeks we want to share with you a step by step video explaining the brewing process of MiniBrew. So stay tuned! At the beginning of the month, we’ve build the latest version of the keg. 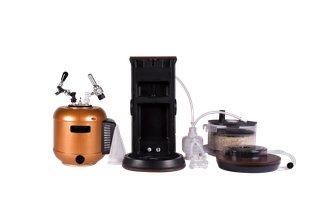 We redesigned the outer shell of the keg to give it more a robust copper look and improved the shockproof function. We’re very happy about the end result. As you can see, our keg design and technology really evolved. We also concentrated on small tweaks to improve the MiniBrew Beta. This version will be more compact in terms of height:). 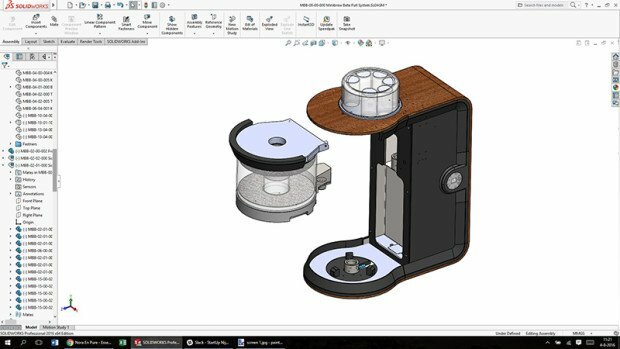 We received some custom made parts and started to assemble the new version of the MiniBrew Beta. Brewing over and over again is part of our normal day at the office and good news we are improving every day step by step. We are very happy to share that we could fix some little bugs within the system such as pressure by using a new pump. 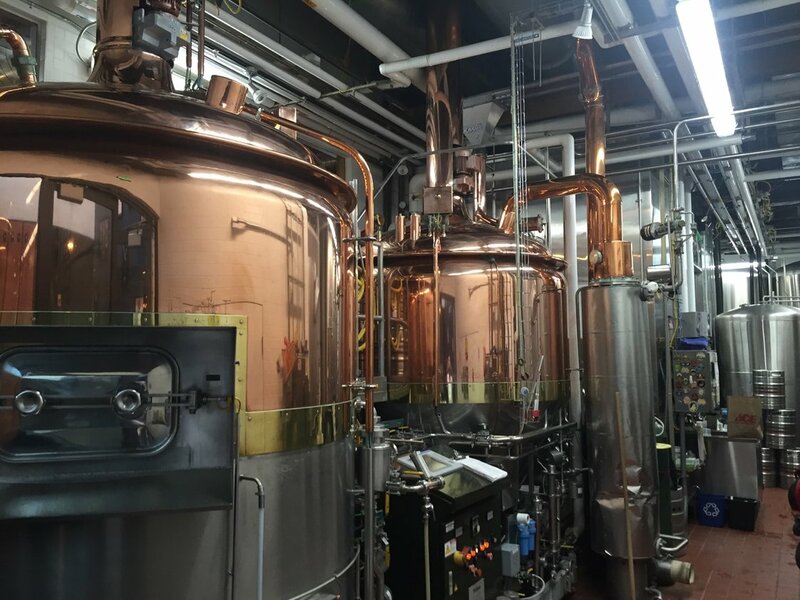 In addition, while experimenting with different techniques we found some ways to increase efficiency in the brewing process. Further, we were analysing test results of fermentation sessions and use the data to improve the MiniBrew beer DNA which will guarantee the perfect brew. Over and over again. We’ve been spending a lot of time to get rid of bugs, like setup wifi problems. We are excited for the upcoming weeks since the brewing and hardware improves on a daily basis! 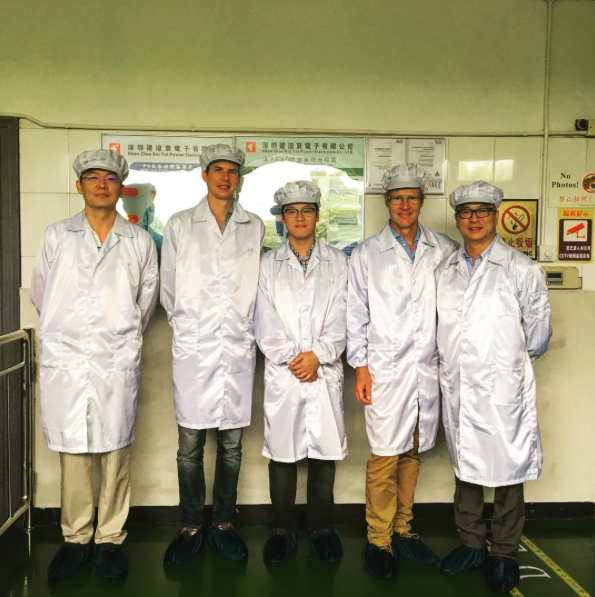 Our co-founders Olivier and Bart were on the road! 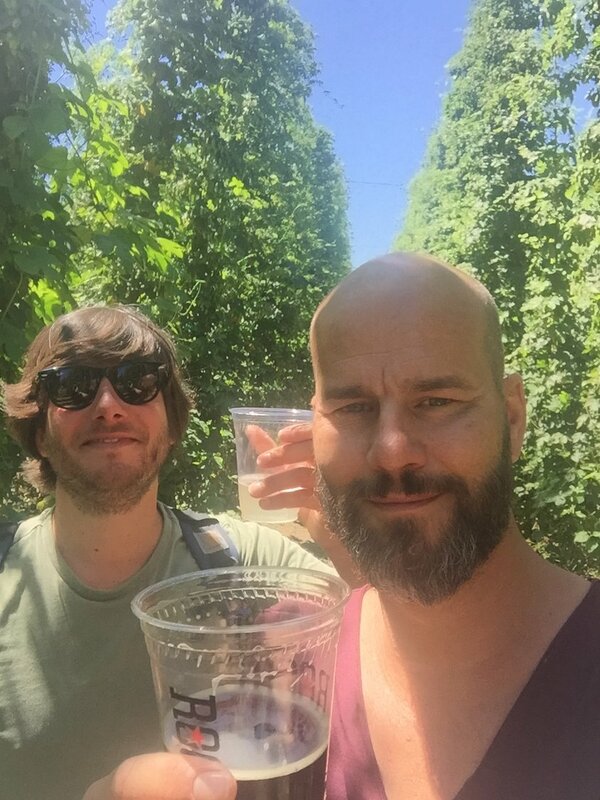 Olivier and our Chief Brewer Ko visited the Oregon Brewers Festival and the famous brewers of Portland, such as Basecamp, Fullsail and Block15 Brewing Company. 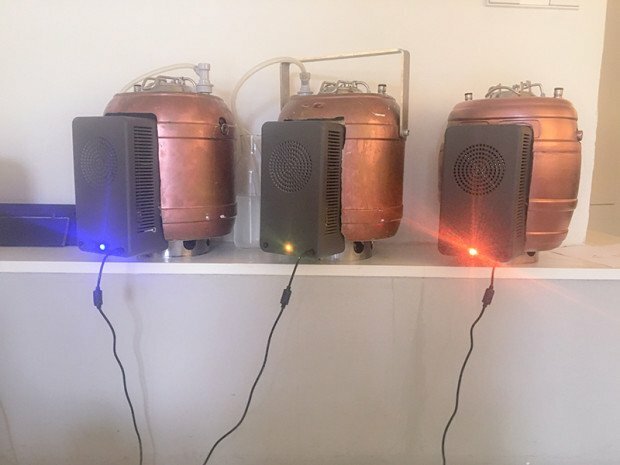 The brewers were very enthusiastic to share their recipes with MiniBrew platform, so you will be able to brew their recipe just from home. We’re thrilled about the collaboration, so we can disrupt the close beer market. 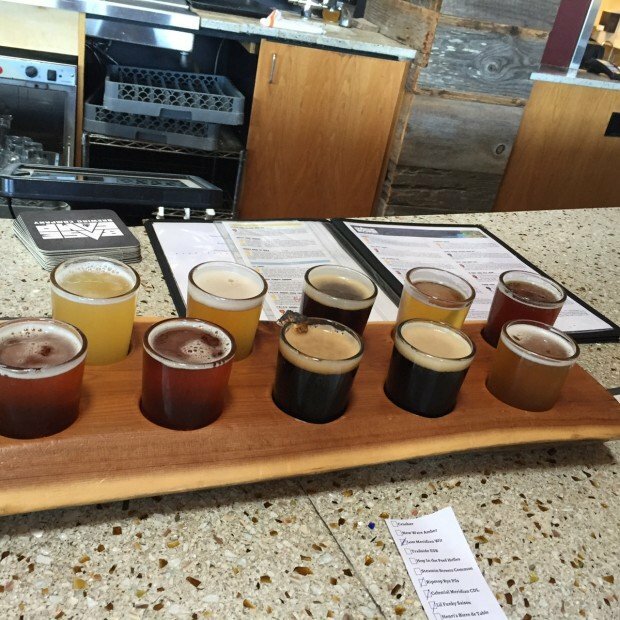 In addition, they visit multiple hop farms and of course they tried their delicious beers. 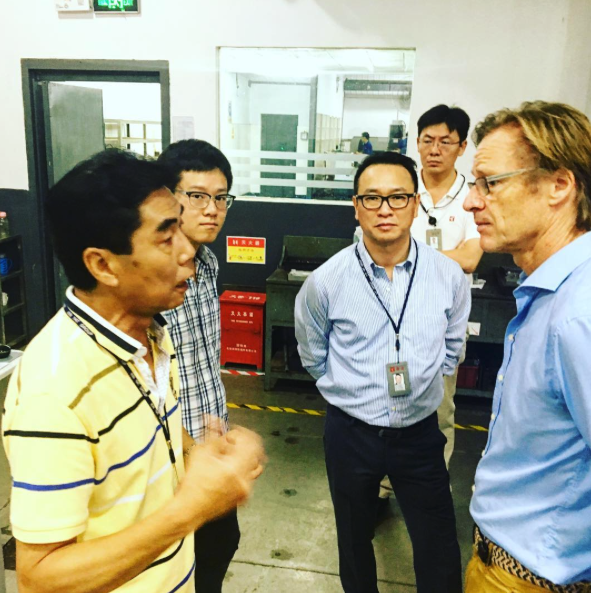 Bart was exploring the mainland of China to visit some more production facilities in detail. 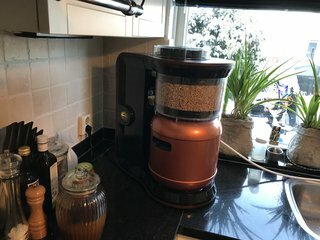 So far he is really happy about the production possibilities for MiniBrew. As you can see even during the “summer break” we are working hard to bring the MiniBrew ready for market. As always, if you have any questions, comments or props (props are always good), please reach out to us at hello@minibrew.io, or through Facebook, Instagram and so on.